Ten varieties of cocktail pitchers in a range of flavours. 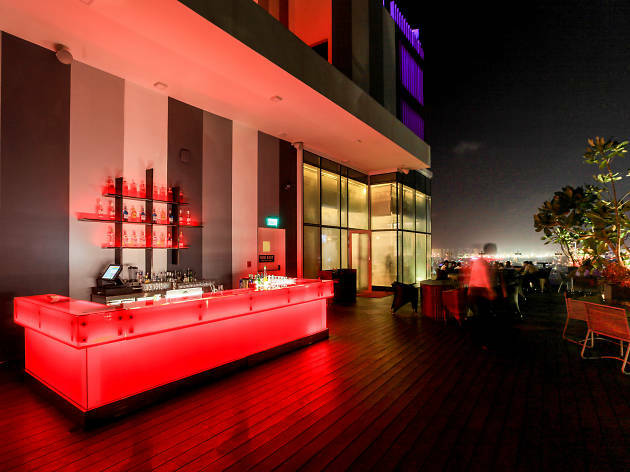 Perched on the 26th floor, Cloud Red features both indoor and outdoor spaces; and the rooftop bar is special for its tapas and cocktails. 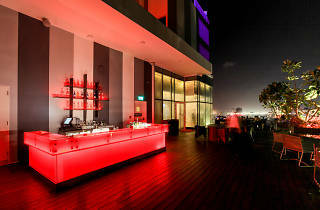 For reservations call 011 214 5175 or, if in-house, 51175.